2. Free Video: "How the Alienated Mind is Created." 3. Free Video: "Why Your Child Cuts You Out." 4. Free Video: "Questions to Create a Breakthrough"
5. 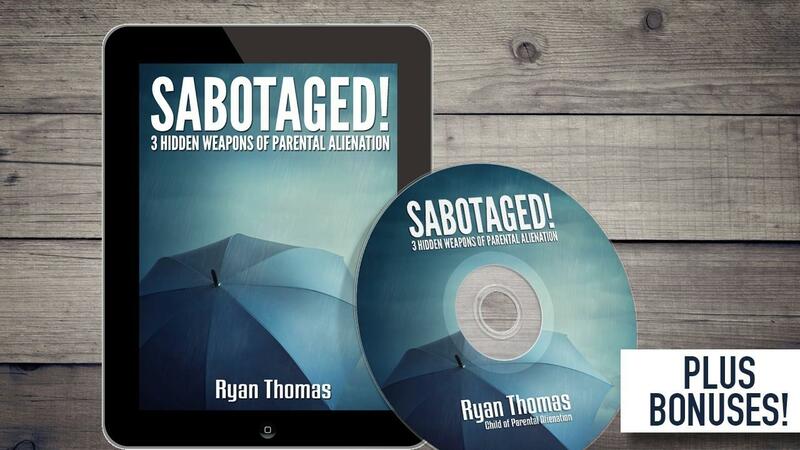 Free video from Ryan on "Discovering the Truth I was Alienated"